These great shoes will quickly become your little girls favorite pair of sandals! 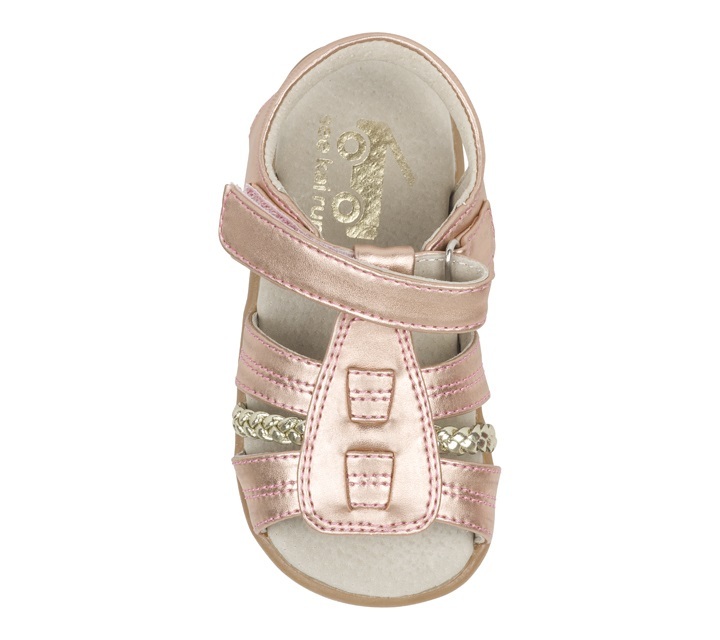 Made of genuine leather, the foot bed is extra soft and comfy, giving her extra comfort during her day. 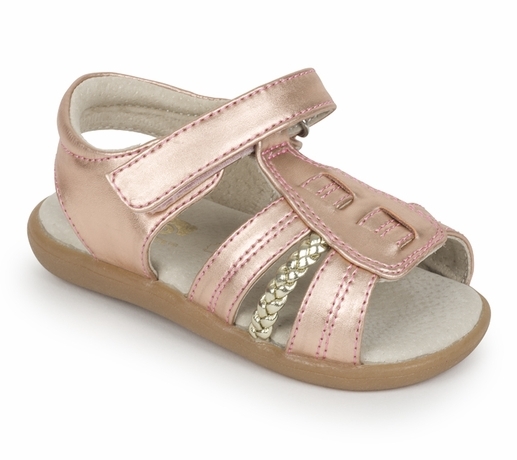 The rubber sole is soft, butter, and flexible; perfect for busy kids! The strap is hook-and-loop and great for adjustability! ***PLEASE NOTE***SHOES WILL NOT SHIP IN THE BOX!